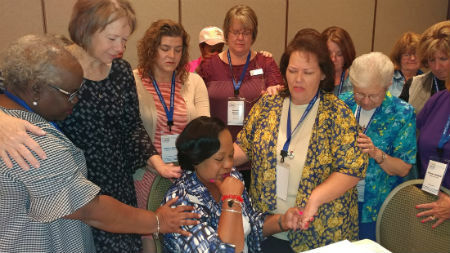 Christian Women Connection (CWC) strives to serve Christ through equipping and empowering women for Christian ministry. CWC aims to provide positive relationships, as well as ministry resources to the Church of God and other groups in order to connect women through relationships, spiritual formation, and service. They are also committed to training and empowering women for leadership in peace-building and reconciliation. 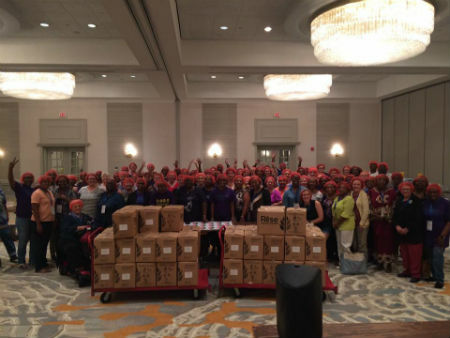 One of the ways in which they are able to carry out this goal is through their biennial convention. 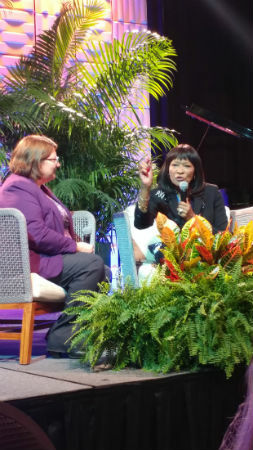 This year, the Church of God Women’s Convention was held from October 26 to 29 in Daytona Beach, Florida. 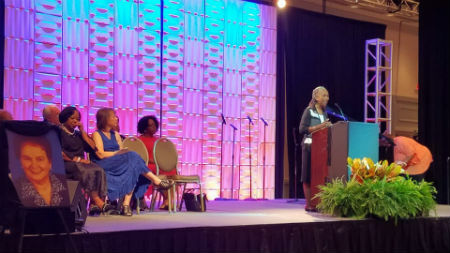 Plenary session speakers Melissa Pratt, Mary Ann Garcia, Allyson Smith, and Cheryl Sanders were an inspiration to the attendees, as were the times of musical worship and celebration, led by Leslie Barnes. 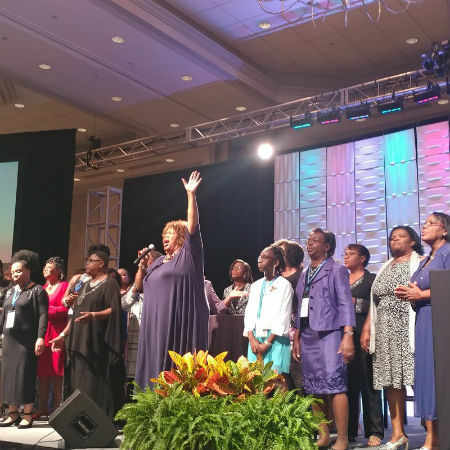 Check out what some attendees had to say about their experience at the 2017 Church of God Women’s Convention below! Learn more about Christian Women Connection at www.christianwomenconnection.org. 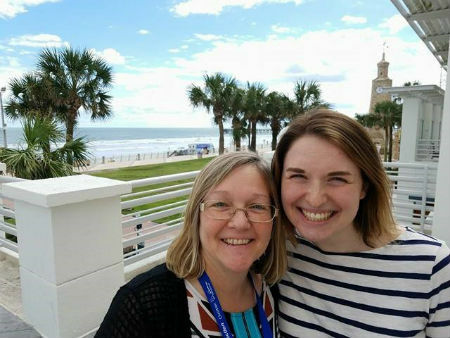 This entry was posted in All Church of God and tagged Christian Women Connection, conference, CWC, Daytona Beach, FL, Florida, laypeople, laywomen, photo gallery, women in ministry, Women of the Church of God, women's convention. Bookmark the permalink.